, of the 52 million Facebook users it tracked, 98% are still using the social company’s app 90 days after they install it. Even though it doesn’t seem like much, 90 days is a digital lifetime — especially for something that isn’t paying your bills. The majority of apps lose 80% of their users within a week. For Facebook, three months go by and just 2% of users churn. Why is that? And why is it that social apps stick so well? 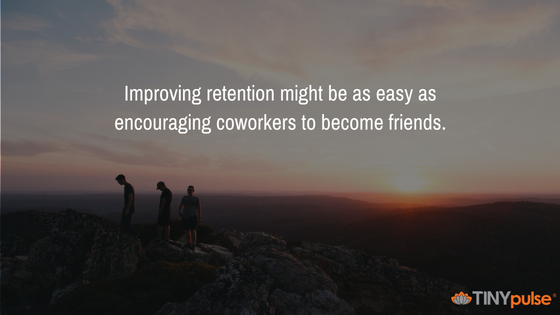 The reason behind it is an evolutionary one that can also be applied to improving employee retention. 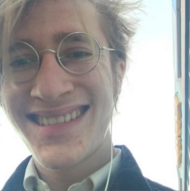 At its most basic level, humans interact with each other and feel enriched, protected, and connected to something bigger than their own private thoughts. When employees show this behavior, it’s effective to offer recognition more regularly and tangibly than a big bonus at the end of the year. Another way to tap into the predictable nature of the human brain is to turn things into a competition. There’s a reason that Temple Run, Fruit Ninja, Candy Crush, and Angry Birds are some of the most downloaded apps of all time. And there’s also a reason apps that make a game of your life, like Habitica, are making a real impact on the way we get stuff done. 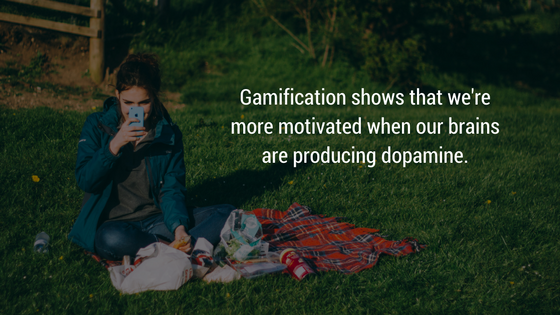 Foundation research in favor of gamification shows that we are more motivated when our brains are producing dopamine, and playing games triggers the release of dopamine in our brains. If we can learn anything from a game like Habitica, it’s that adding a layer of gamification to anything can not only make that thing bearable but it can also mean you’re more likely to do it productively. And, incidentally, employee engagement is an area where gamification is thriving. This doesn’t just use gamification to get more done, it also utilizes gamification for engagement because the outcome wasn’t just to win the game — it was actually a cash reward. This goes back to what I was saying earlier about rewards for performance and engagement creating positive reinforcement. Engagement that leads to retention is mostly about compulsion. It’s about being compelled by something more than money to show up and do a great job every day. In 99% of cases, you’re not getting money directly from apps, but you are getting something that compels you to come back. 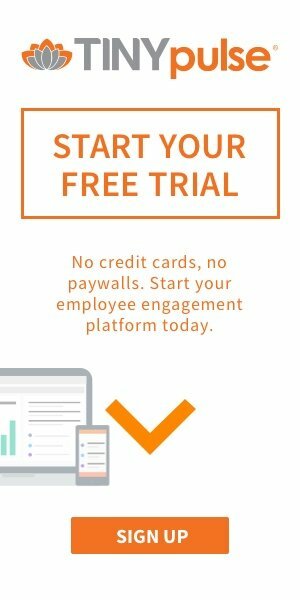 Figuring out what that thing is in the context of your organization will be key to improving engagement and retention, and I hope this article has helped you start to do that.